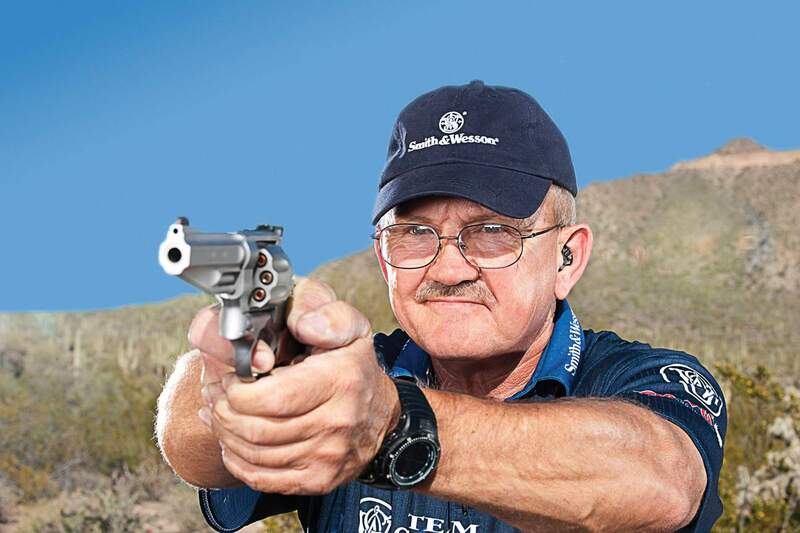 Miculek holds dozens of national and international handgun, rifle, and shotgun titles. 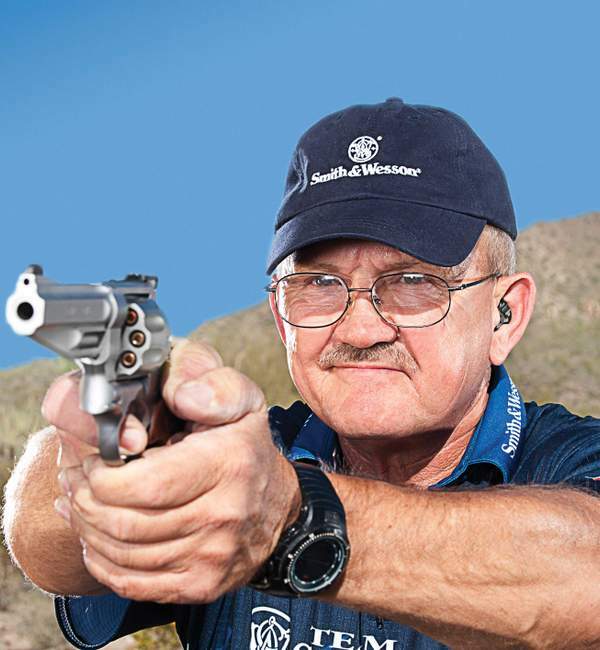 He is one of the fastest revolver shooters in the world, capable of emptying a five-shot revolver in 0.57 seconds in a group the size of a playing card. Miculek shoots in competitions approximately 150 days per year. 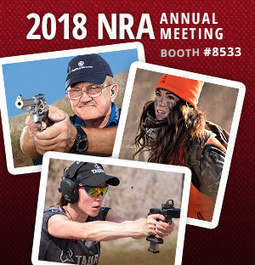 He lives on a range by Princeton, Louisiana, with his wife, Kay Clark Miculek, who is also an accomplished professional shooter. "Being a Team Hornady member provides broad spectrum access to shooting products that are second-to-none. 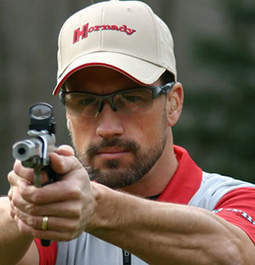 Hornady pistol bullets are standard fare in competitive circuits because they work."